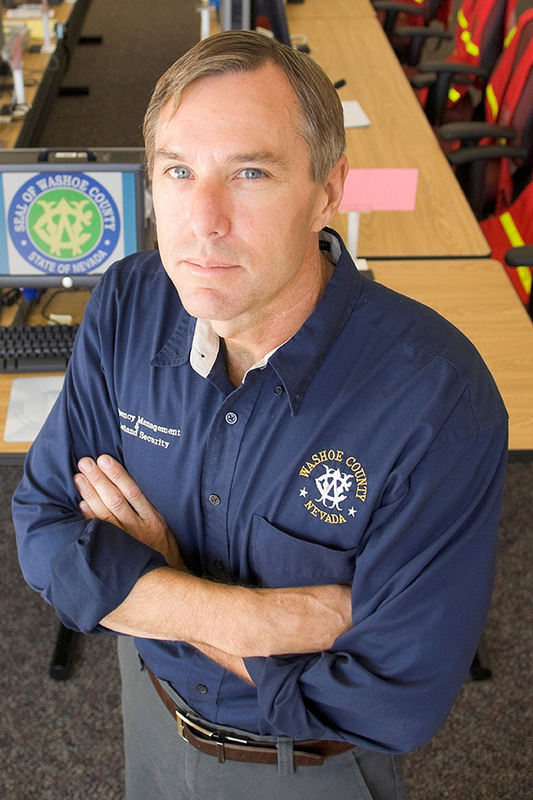 Dr. Aaron R. Kenneston is the Washoe County Emergency Manager responsible for leading Washoe County in planning, training, responding, mitigation, and recovery from all hazards. 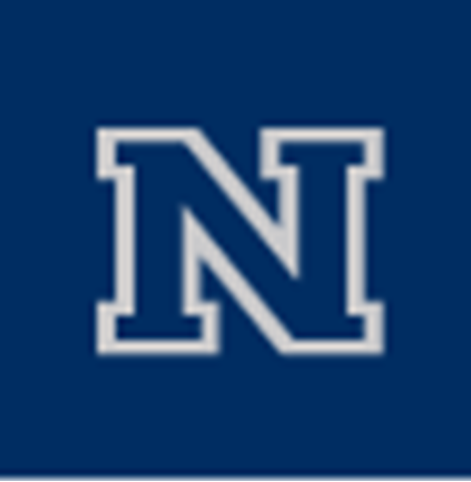 His office is located at the Regional Emergency Operations Center (REOC) at 5195 Spectrum Blvd, Reno, NV. 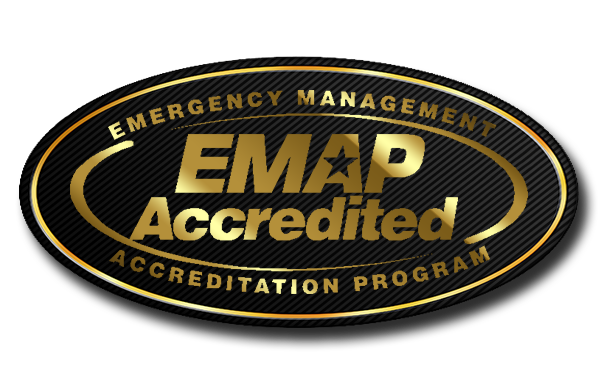 Washoe County Emergency Management is Accredited by the Emergency Management Accreditation Program (EMAP). Washoe County is a Storm Ready county. 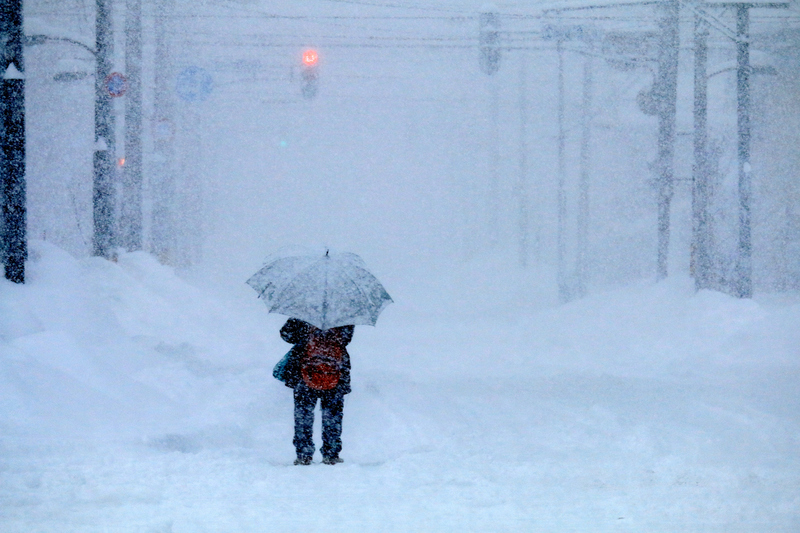 Make sure you and your family are also Storm Ready by getting prepared for the Winter Storms this winter season! Visit our preparedness page to make sure your family, friends, and pets are ready by assembling a kit, making a plan, and staying informed. 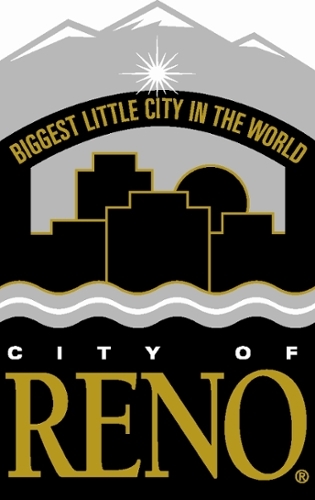 Washoe County recognizes that disasters do not occur within jurisdictional boundaries. Therefore, we all work together to develop regional plans. To learn more about all the regional partners, please click here.